All THOMPSON WOODS - WHH homes currently listed for sale in Portland as of 04/23/2019 are shown below. You can change the search criteria at any time by pressing the 'Change Search' button below. "Monday open house cancelled- Call for Private Appt! You will find shiplap wainscot, farmhouse lights, black exterior windows, modern metal railings, KitchenAid built-in appliances, 54 kitchen cabinet uppers, tankless water heater, electric car outlet + more! 2-10 Warranty. Earth Advantage Certification. Community is located at NW Hibbard Dr & Thompson Rd"
"Monday open house cancelled- Call for Private Appt! Don't miss out-take advantage of $5K credit towards upgrades + appliances! Natural light pours through a wall of windows in the great room. 10'ceilings on the main, gourmet kitchen with entertainment island, master suite boasts a luxurious bathroom with HUGE closet. Too many details to list including custom woodworking/built-ins, gourmet built-in appliances + more!" "Monday open house cancelled- Call for Private Appt! Don't miss out-take advantage of $5K credit towards upgrades + appliances! Lives just like a luxury two-story home with walk-out backyard and a HUGE 3-car garage and driveway! 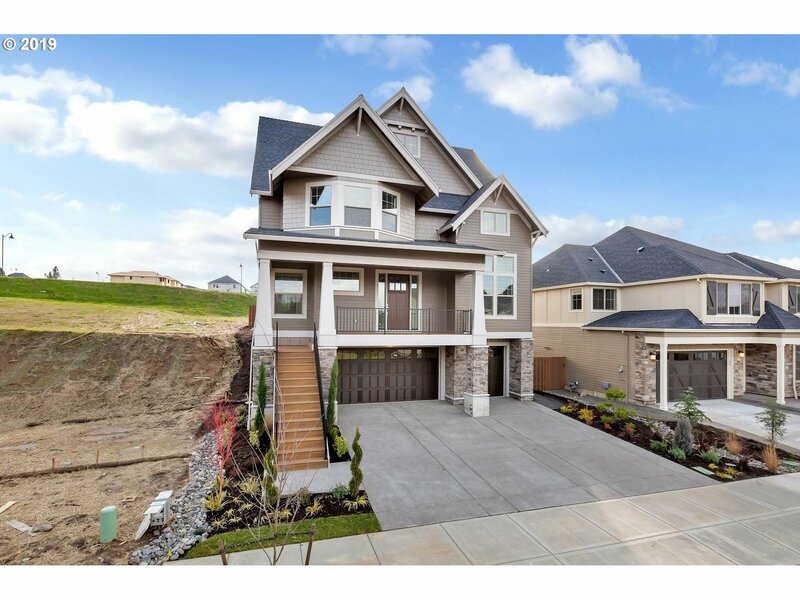 Stunning classic finishes with thoughtful details - Full height kitchen cabinets, gourmet built-in appliances, tankless water heater, electric car charging outlet, interior wall finishing in garage and more!" "Monday open house cancelled- Call for Private Appt! Imagine the entertaining, gardening with a southern exposure, yard games, and relaxing you can do in this space. Interior custom elements are light, bright, and fresh with full-height kitchen cabinets, gourmet built-in appliances, crown moulding and wainscot, custom built-ins and more!" "Monday open house cancelled- Call for Private Appt! Don't miss out-take advantage of $5K credit towards upgrades + appliances! 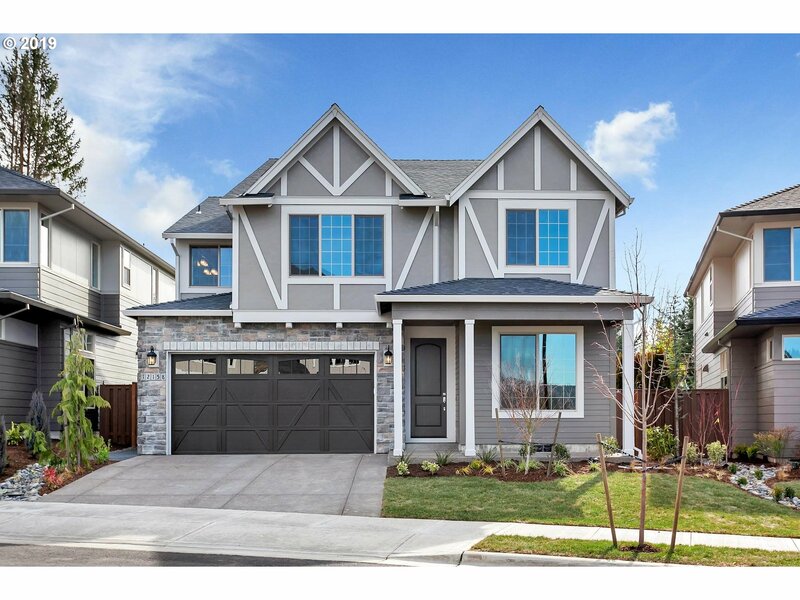 A luxury home by West Hills Homes NW - Extensive woodworking and built-ins, slab countertops throughout, electric car charging outlet, interior garage wall texture/paint, WiFi-enabled garage opener & thermostat- Earth Advantage!" "Monday open house cancelled- Call for Private Appt! Don't miss out-take advantage of $5K credit towards upgrades + appliances! Full-height kitchen cabinets, gourmet built-in appliances and butler's pantry, extensive woodworking and built-ins, free-standing soaker tub, tankless gas water heater, central AC, electric car charging outlet, and more!" "Monday open house cancelled- Call for Private Appt! Take advantage of $5k credit towards upgrades & appliances on select homes & enjoy custom details. Custom wood working and built-ins, full height kitchen cabinets, built-in appliances, tankless water heater, electric car charging outlet, and more! Thompson Woods is in Bonny Slope: Crossroads Thompson Rd & Hibbard Dr."